New and used office furniture dealer. Creative office furniture layout and design. Office furniture installation and reconfiguration. Our showroom, located right in the heart of Downtown Denver, is meant to inspire you and open up the possibilities of office furniture. Come see for yourself, and let us show you how we can transform your workspace. We ask questions. About culture. Work habits. Impact on inspiration and efficiency. Office furniture should be beautiful and useful. We view an investment in your workplace as an investment in your people and your future. We provide ergonomic training and consulting to get you situated with your new workplace. We work with over 70 office furniture manufacturers. No matter what industry you’re in, we will always find a style that works for you and your people. Our customers are our most valued resource and we do everything we can to make the entire process of furnishing their office – from the first time they call to when the last installer leaves – an easy, pleasant experience. We understand that the design of your office is more than walls and furniture. The design of your office space, and comfort and functionality of your office furniture, is a tremendous contributor to how much your people love being at work. It should support your goals, your vision & your purpose. It should increase productivity, innovation, and collaboration. It should be a concrete representation of your culture and your brand. When you choose to work with us, you will receive a beautifully designed, functional office space, customized to the needs of your organization. You will also receive the highest level of customer service in the industry. That’s our promise and our deepest commitment. After all… the entire point of having an office is to support the people who work there. And the entire purpose of Office Interiors is to support you. 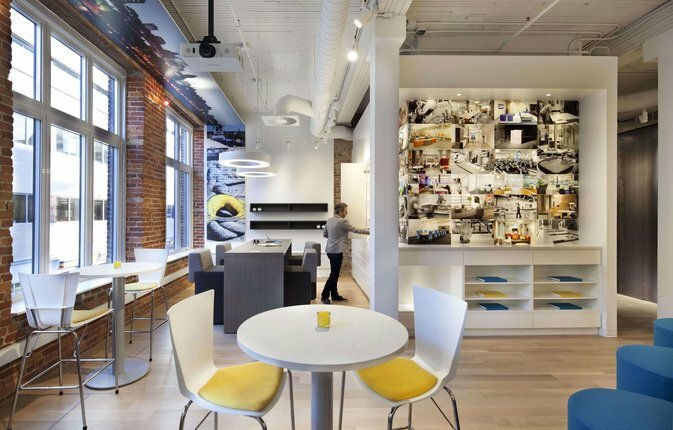 Our designers, space planners, salespeople, customer service team, installation specialists and project managers are top-notch, overflowing with creative office interior ideas and with decades of experience under their belts. We’re proud to have built a team of experts that can help any business, large or small, create the perfect office space for their people. See why so many local companies across Denver, CO and Phoenix, AZ are choosing to work with Office Interiors. Office Interiors made every effort to accommodate our needs, providing the personal attention and support we needed to create the right design and purchase the right furniture to accommodate the variety of needs across multiple departments. If you need office furniture, don’t bother with any other option. Office Interiors has the knowledge to make your office everything you want it to be! We have been helping businesses across Colorado create work spaces that support their brand, culture, productivity and priorities since 2010. Since then, we’ve opened a 2nd location in Phoenix, Arizona. Right from the start, we knew we wanted to offer a higher level of customer service than what was available in the local office furniture marketplace. 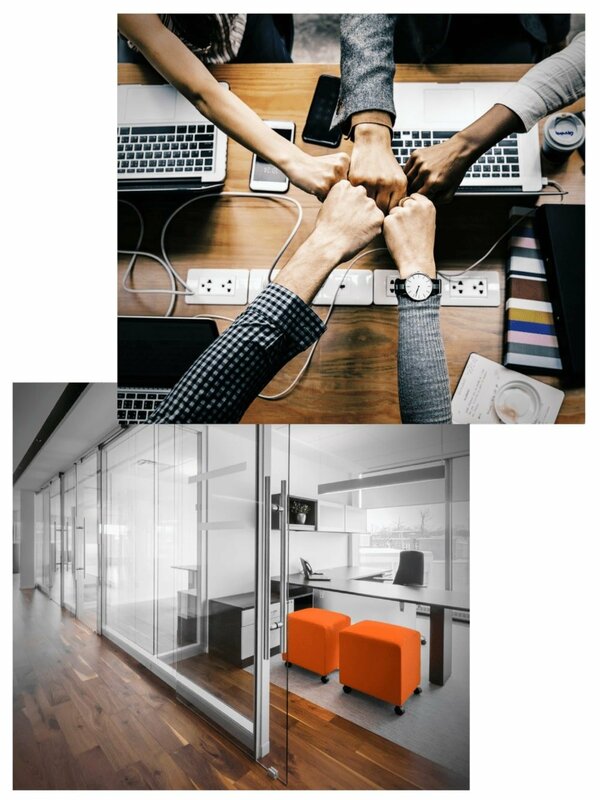 Our customers range from small start-ups to large established organizations and cover a variety of industries, but they all have one thing in common: They need to furnish their office with minimal downtime and limited requirements on their staff’s precious time. Mike Butler, the owner of Office Interiors, is on the Board of Directors for the Denver Advisory Board since 2011. Nate Jorgensen, the VP of Sales, has been a member of the Broomfield Chamber of Commerce since January of 2019. Proud Members of the Pledge 1% Movement. Companies and Employees can choose to donate 1% of its equity, time, product or profit. Office Interiors has been a part of the Firestorm B2B Networking Group in Downtown Denver, and other chapters, since 2015. Jacqui Sabo, the Principal of Office Interiors in Arizona, has been volunteering 70-80 hours per year since 2013 to the Musical Instrument Museum.